Like most wine regions, Idaho’s Snake River Valley has a growing food scene anchored by the city of Boise. They boast several highly recommended restaurants serving contemporary American cuisine, but when visiting a region I always look for something unique that is hard to find elsewhere. In Boise that would be finger steaks. 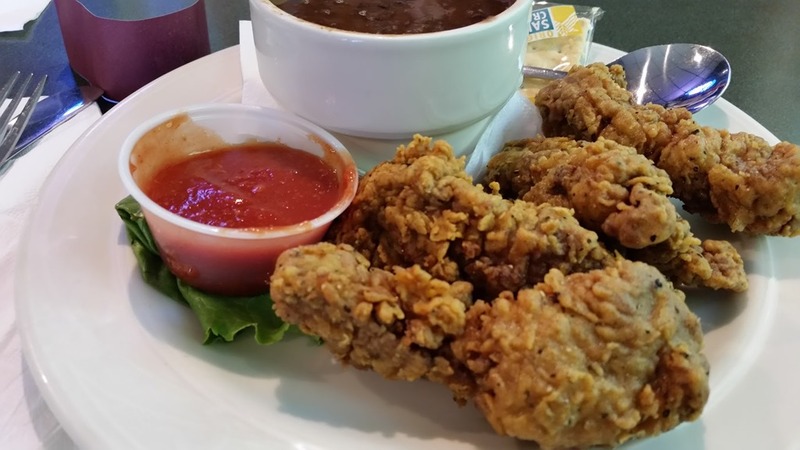 Finger steaks are finger-sized pieces of steak, breaded, deep fried and served with a classic cocktail sauce for dipping. It’s only bar food but it’s a thing here in Boise. To be honest, I didn’t have high expectations. I imagined tough, gristly, overcooked meat with greasy breading. But at Lindy’s, the widely acknowledged masters of finger steaks, they take this dish seriously. The thick, crunchy batter was crisp and the meat, medium rare and very tender. I can’t claim to be a connoisseur of bar food but these were damn good. However, Boise has a lot more to contribute to the food revolution than bar food. 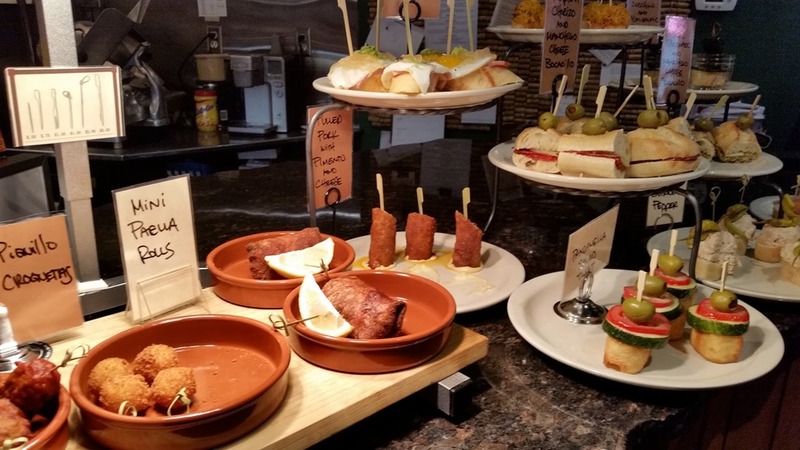 They feature a long-established Basque community that brings plenty of Iberian flavor to the Mountain West. I’ve written about American Basque cooking before—one of my favorite things to do (on second thought, the only thing to do) in Bakersfield, California is to dig into a plate of pickled beef tongue accompanied by cabbage soup, pinto beans and salsa served at the many Basque restaurants there. Washed down with glasses of picon punch, it’s all a set up for a plate of oxtail stew or roast lamb. This rustic, family-style, amalgam of American comfort food and traditional Basque cooking traces its origin to Southern French Basque immigrants from the French side of the Pyrenees who were drawn to California by the gold rush in the mid-19th Century. When that didn’t “pan” out their traditional skills at sheepherding came in handy in the ranchlands of Southern California. By contrast, the Boise Basque community hails from the Spanish side of the Pyrenees, along Biscay Bay, via the 19th century silver mines of Northern Nevada. And their cooking reflects their Spanish roots. Paella, pintxos (small tapas-like dishes), Spanish chorizo and croquettes are ubiquitous. This cooking is refined, includes lots of seafood, and features pimenton as a prominent flavor ingredient. Close your eyes and you might think you’re in San Sebastian. The most prominent Boise Basque restaurant is Epi’s, a quaint, homey spot with a remarkably welcoming staff. You will be greeted by Chris the owner like you’re part of the family. It’s comfort food—lamb stew, tongue in pepper and tomato sauce, a scrumptious bean soup, fried chicken—but all prepared to perfection. For a more casual experience, Bar Gernika downtown has outstanding croquetas and solomo (a pork loin and pimento sandwich) with a good beer list as well. The croquetas are addictive, bite-sized balls made from a stiff Bechamel, rolled in bread crumbs, and then deep fried. Soft and pillowy on the inside, crunchy on the outside, and sometimes stuffed with ham, if I had to choose between croquetas and finger steaks for consummate bar food—I would just order both. The Spanish meat balls in a brown sauce at Leku Ona, another downtown Basque restaurant, were good although I can’t recommend their service. But the best overall Basque food experience can be found at the Basque market for Wednesday or Friday lunch. At 11:00 they put various pintxos on display—Banderillas, marinated olives, glidas, jamon and toast w/ tomato jam, etc. 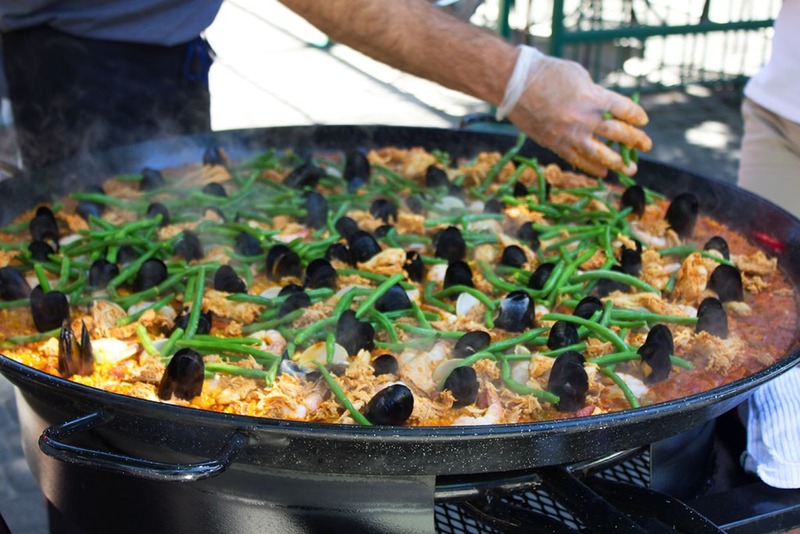 Then at noon the seafood paella (pictured above), cooked outdoors in the (updated) traditional paella pan, is ready to be served until they run out. The flavors were spot on, the seafood perfectly cooked, and the rice firm but tender. Unfortunately, the formation of socorrat (the crunchy crust at the bottom of the pan) was incompatible with serving the paella on time, so the experience was not utter perfection. But short of a trip to Madrid it’s the best paella I’ve had in the U.S. I wouldn’t quite call Boise a foodie destination yet, but with a burgeoning wine region and fascinating Basque cooking, its well on its way. “Close your eyes and you might think you’re in San Sebastian”. That good? Impressive! 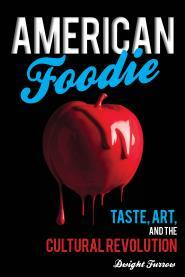 I have heard Boise is a rising star in the culinary world and a known entity amongst foodies. Do you think the reverse is possible in the near future–diners in San Sebastian will be able to close their eyes and think they are in Boise?